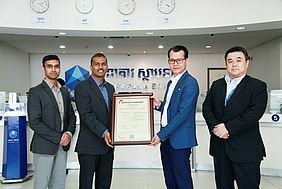 02 March 2019, Phnom Penh - Sathapana Bank officially announced its compliance with Payment Card Industry Data Security Standard (PCIDSS), and Personal Identification Number (PCI PIN) Security, making it one of a few banks in Cambodia to get certified by Payment Card Industry (PCI) since late last year, 2018. 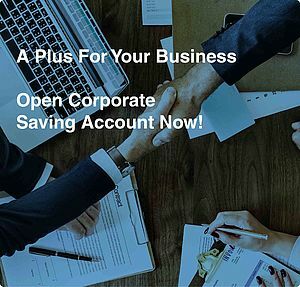 PCI DSS and PIN Security were developed with globally agreed security measures, ensuring cardholder data security and trust. They provide a baseline not only to secure technical and operational requirements but also payment card processing terminal and facilities. 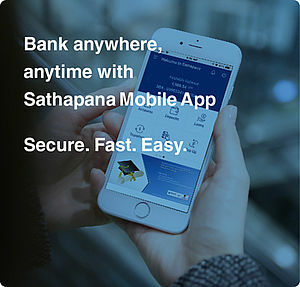 Mr. Lim Aun, CEO of Sathapana Bank, said "Being complied with PCI DSS and PIN Security is one of the Bank's great achievements and big leap towards outstanding bank in Cambodia to implement internationally recognized standard with the efforts to strengthen security of cardholder data, protect customer’s PIN, build customer trust, and support Sathapana Bank sustainable growth."